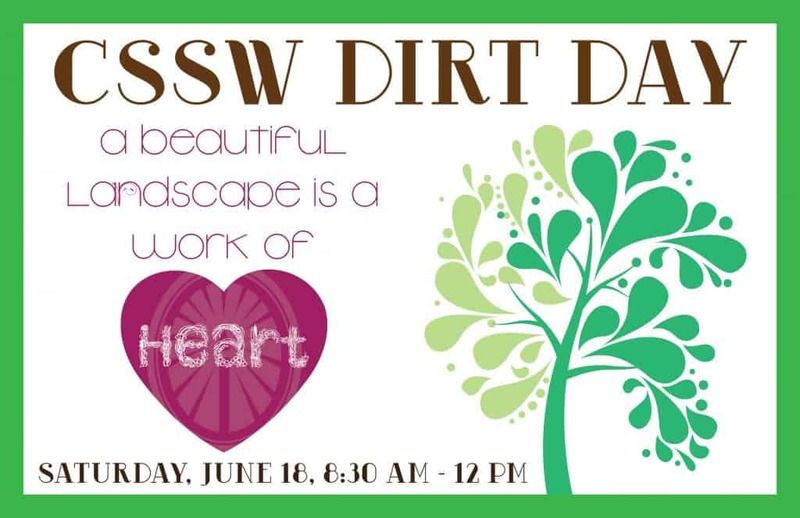 Sow the seeds of community with us on Saturday, June 18th, when we gather together for CSSW’s Dirt Day! Almost 2,000 people come through our doors each month, many of them facing difficult or heart-breaking obstacles. You can make their time here a little more beautiful and welcoming! Volunteers of all ages are welcome to join us! Contact Jodi at jgiron@csswashtenaw.org or 734.971.9781 ext. 323 to sign up!